Maya Garden Zirakpur Encompassed by beautiful green hills, Chandigarh brings nature so close that one can feel the peace to the extreme. 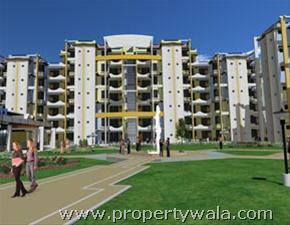 The recent past has seen an unprecedented activity in Chandigarh real estate market. Maya Estate specializes in providing qualitative and quantitative solutions for the Real Estate industry. By having a thorough and in-depth knowledge of the two prime sectors, we are able to develop strategic and turnkey solutions to help you get ahead in your business. 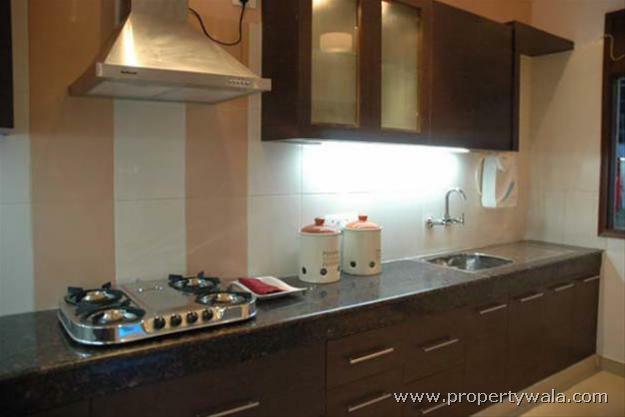 Maya Estate services go beyond just helping you to attain greater profits. Our services help to add real value to your business by giving a strong marketing platform to establish your corporate image and to maintain better, long-lasting customer relationships. Maya Garden-Whether call it 'The City Beautiful', 'City of Roses' or call it 'Most Modern city of India', Chandigarh is a city which can boast of many more powerful adjectives.Encompassed by beautiful green hills, Chandigarh brings nature so close that one can feel the peace to the extreme. The recent past has seen an unprecedented activity in Chandigarh real estate market. Slashing of stamp duty and easy access to finances has added fillip to the reality boom not only in the heart of the Chandigarh city but also suburbs like Panchkula and Zirakpur. 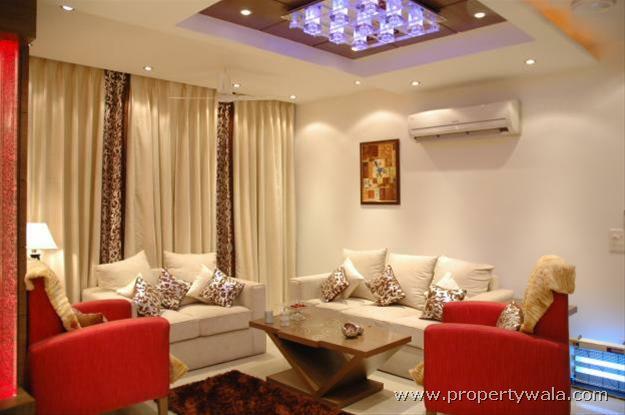 The demand for residential colonies has been both investment and residential demand driven. 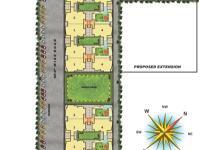 In last few months major transactions are taking place towards Zirakpur side. Zirakpur is a town in Mohali district located near Chandigarh. 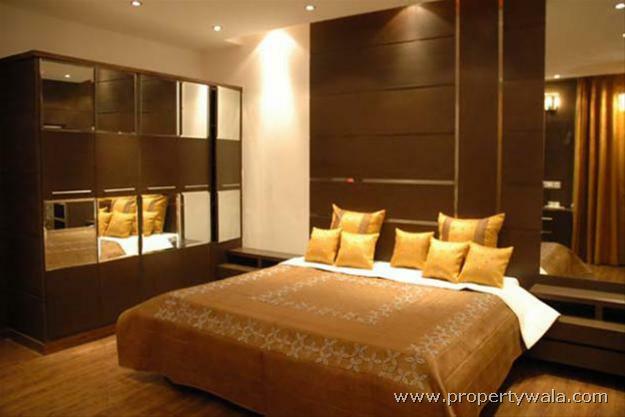 It is on the Chandigarh- Delhi highway and It is just couple of kilometers from the Chandigarh airport. This locational advantage coupled with affordable prices has made Zirakpur a hot destination for real estate developers and buyers. Living Room:vitrified tile with skirting. 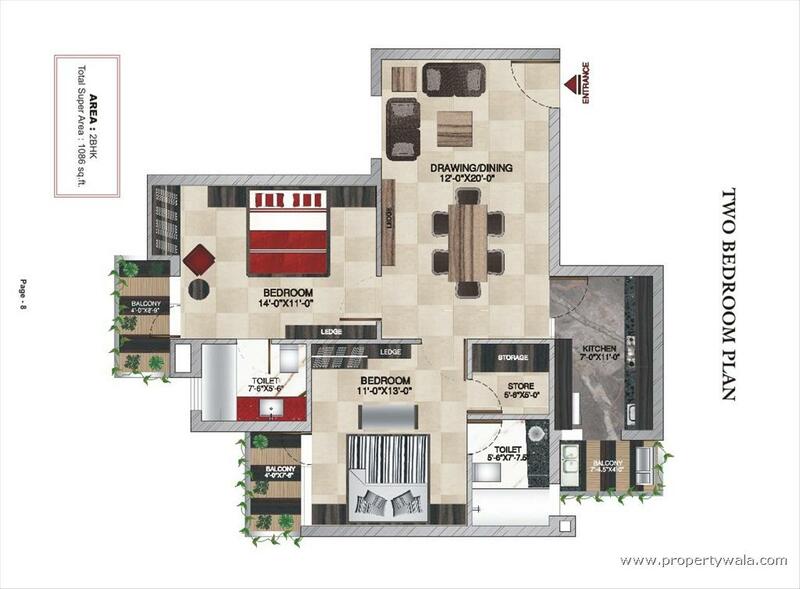 Bed Rooms:Laminated wooden flooring in Master bed Room & vitrified tiles/laminated wooden flooring in other bedrooms. Toilets:Ceramic tiles with anti skid & dodo up to door height. Kitchen: high ceramic tiles above counter: rest painted. Toilets: high ceramic tiles; rest painted.External permanent texture/paints finishes. Doors: Hardwood door frame with European style flush panel. 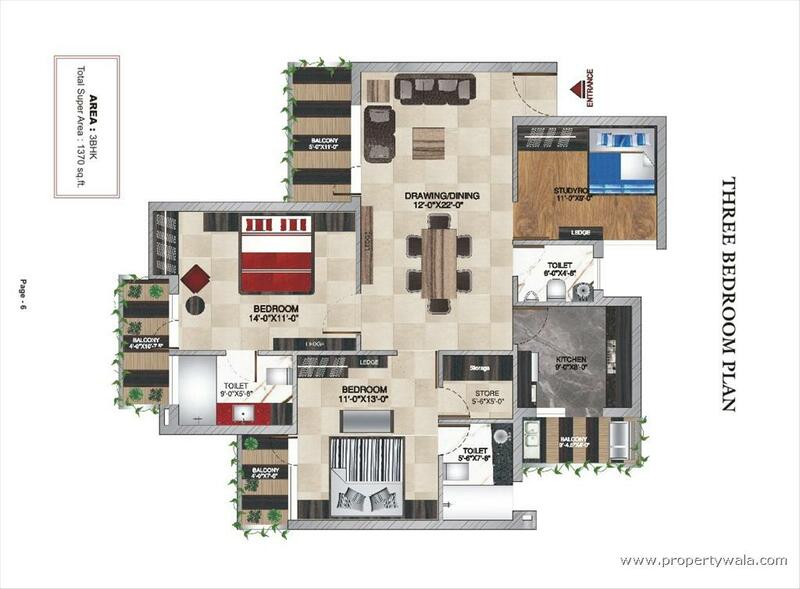 Maya Garden is the best or only no.1 residential project in Chandigarh, Tricity or Even in North India. 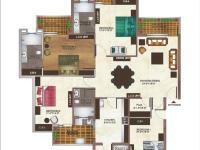 Maya Garden had delivered one of the renowned societies in tricity Chandigarh Zirakpur area. 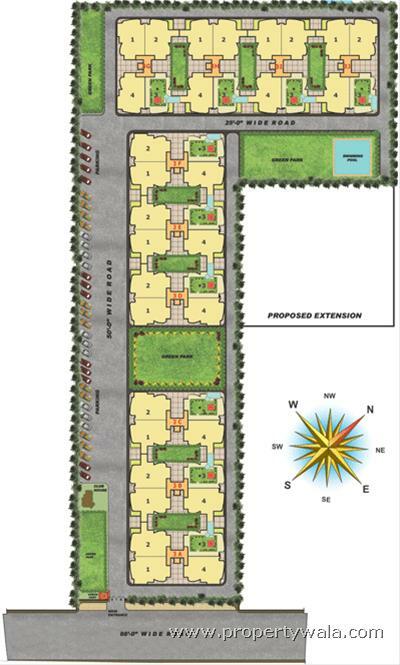 Maya Garden Phase-1, Maya Garden Phase-2, Maya Garden Phase-3 and Maya Garden Phase-3 extension located at VIP road Zirakpur. 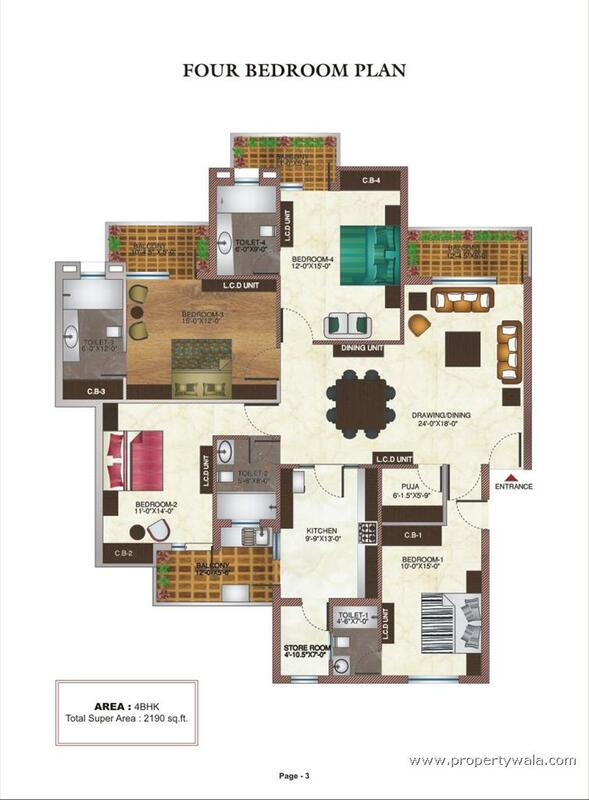 These societies has 2, 3, 4BHK and pent houses of several sizes. These all projects have been successfully delivered to public and Families are residing happily. Neat and clean societies and good maintenance services. Barnala builders making new mile stones itself in their ongoing project Maya Garden City located at Chandigarh – Ambala Highway Zirakur. Maya’s all projects are in demand till yet. 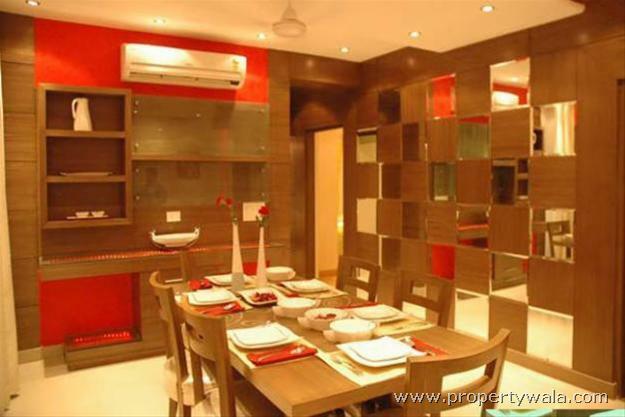 Investing in Maya garden is a good option for better returns and it gives good rental income in this area. Maya Garden is fooling people, people beware of their lies. Till date the construction of I2 tower has not started. We also have a full video recording of the construction site showing there is no construction related to I2 block till date i.e. 27 April 2013. Now recently on 20 April 2013, a demand letter was sent again as usual mentioning that an interest of Rs. 700613 is due on us. Now when we enquire with their company personal Mr. Kabir Verma (DGM, Home Loan) for the same, he told us that Interest amount is pending from our side. When we asked that what kind of interest is this as there is no construction of tower I2 which is booked by us and as per construction linked plan amount will only be disbursed when some construction work is there, they do not have answers for these questions. The mentioned interest is irrelevant as there is no construction happened for Tower I2 i.e. the Interest imposed is baseless. As we have already faced enormous amount of mental agony and financial loss from their company from the past 2 years, we have decided to cancel this deal. Don't deal with these Crooks. They will take your money and will not issue you a flat. This happened with one of my friends. He booked a 3BHK flat in Maya Garden City and they told him that they will allot a flat within a week. He kept on calling them for allotment letter but they always said "abhi koi flat nahi hai". Later, he applied for refund but its been 6 months, he is still waiting for refund. Their MD Mittal is a very rude person. When this poor guy asked for flat, he rudely told him not to call him for such small matters. DO NOT BUY ANYTHING FROM THEM. Even if they will provide you with property later on, they are not professional like other good builders in Noida and Bangalore. They are very uneducated and work in a Desi way. Your money will get stuck!! Not professional to deal with. Your money will get stuck. Maya Garden Zirakpur is rated 4 out of 10 based on 4 user reviews. Have a good knowledge of Maya Garden? Share it and become a Project expert.